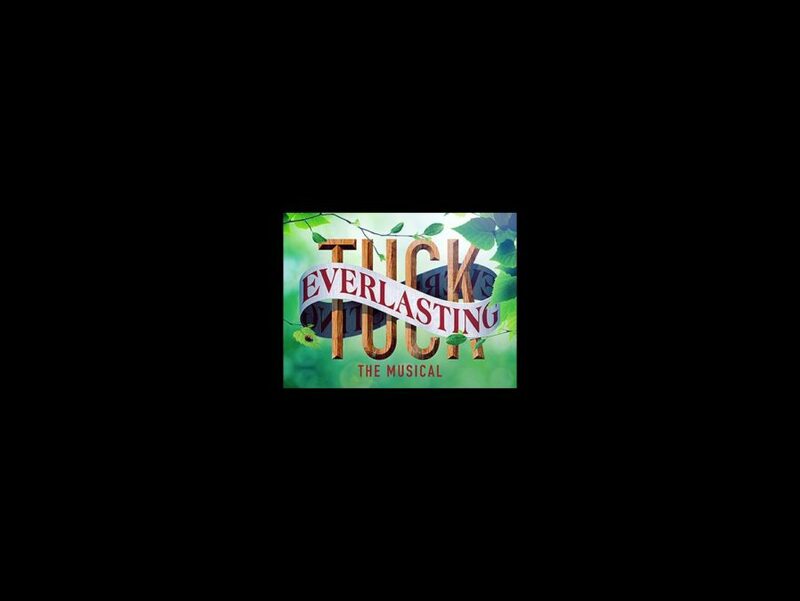 Pippa Pearthree and more will round out the cast of the Main Stem premiere of Tuck Everlasting, starring Broadway favorites Andrew Keenan-Bolger and Carolee Carmello. The new tuner features music by Chris Miller, lyrics by Nathan Tysen and a book by Claudia Shear and Tim Federle. Performances will begin on March 31 at the Broadhurst Theatre, with opening night set for April 26. Pearthree (currently understudying in Noises Off) is set to play Nana; the ensemble will include Timothy J. Alex, Jonathan Burke, Callie Carter, Chloe Campbell, Benjamin Cook, Elizabeth Crawford, Deanna Doyle, Brandon Espinoza, Lisa Gajda, Jessica Lee Goldyn, Christopher Gurr, Neil Haskell, Matt Meigs, Heather Parcells, Justin Patterson, Marco Schittone, Brooklyn Shuck, Jennifer Smith and Kathy Voytko. Based on the 1975 children's novel by Natalie Babbitt, Tuck Everlasting follows a young girl and her friendship with Jesse Tuck and his family, who become immortal after drinking from an enchanted spring. The story has twice been adapted for the screen. The previously announced company of the Casey Nicholaw-helmed production will additionally feature Sarah Charles Lewis, Robert Lenzi, Terrence Mann, Michael Park, Fred Applegate, Valerie Wright and Michael Wartella.